HygienDynamic® stands for hygienic execution and high-dynamic opertating data. 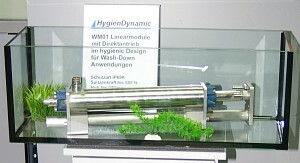 HygienDynamic® is a set of linear motor modules with integrated high-dynamic drives, in which the moving masses have been reduced to a few light components. 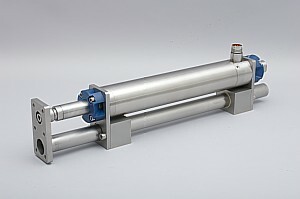 The leading elememt is tubular and open on both sides for cleaning. 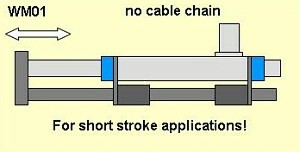 The specified standard values are 5 m/s and 150 m/s². 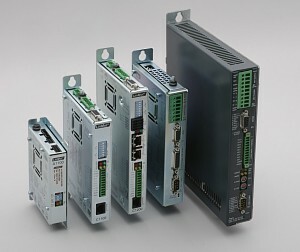 For our HygienDynamic® linear motor modules we use controllers out of the LinMot® range.